Ugly Veins and Discomfort Fade Away. Ashbury Cosmetics can help restore the appearance of your legs with our Non-surgical varicose and spider veins treatment. These veins supply the heart and lungs with oxygen through the blood. When blood flows it becomes restricted, and this can result in the enlargement of veins causing blood to pool in certain areas. Varicose veins look like bulging veins and occur in specific areas while spider veins can appear in any part of the body including the face, thighs, ankles and feet. Spider veins are thinner in appearance and usually found in small clusters. Varicose and spider veins can be brought on by a number of factors. Pregnancy can be a contributing cause to visible veins where there is a stretch in the skin to accommodate the baby, while prolonged standing or sitting can also be a cause, and genetic makeup can often leave some individuals more prone than others. Other contributing factors can be the lack of dietary fibre and weak veins. At Ashbury Cosmetics in Brisbane and on the Gold Coast we offer a range of highly effective treatments for spider and varicose veins. We also provide the latest and most popular treatment methods which are virtually painless and swift enough to enable you to go home the same day. Whatever the cosmetic treatment, you can receive the care you need through Ashbury Cosmetics in maximum comfort and ease. It’s not uncommon for men and women to develop varicose or spider veins at some point in their lives. Women tend to be more prone than men but it is not a condition that needs to be endured on either part. There are now new and innovative methods that have proven extremely effective in removing the appearance of varicose and spider veins. Many of these methods are now in use and pioneered by Ashbury Cosmetics today. Sclerotherapy or laser treatment are the two most frequently used methods for removing unwanted veins. These treatments are virtually painless and effectively remove varicose and spider veins. With these new treatments, you no longer have to endure the un-pleasantries of hospitalisation or turn to some of the more painful vein stripping surgeries used in previous treatments. Sclerotherapy is a technique that involves the injection of a liquid that causes the visible veins to shrink. The treatment eventually causes the vein to collapse and become reabsorbed by the body. This treatment method is recommended for people with varicose or spider veins that are of a larger size. Laser treatment is an option for getting rid of varicose and spider veins that pinpoints specific areas of the body using pulsing beams of light. This causes the visible veins to collapse and become reabsorbed by the body, effectively decreasing their visible state. Generally, laser treatment for veins is recommended for people with smaller visible veins. Another effective laser treatment for varicose vein removal is known as EVLT or Endo Venous Laser Therapy. This can be conducted in the doctor’s local practice and usually takes around an hour to perform. EVLT is often considered to be a high-tech version of sclerotherapy and involves inserting a tiny catheter or laser fibre in to the affected vein. A radio frequency or laser energy ablation is then sent into the affected vein, which shrinks and seals it shut. There are a number of factors that can contribute to the appearance of varicose and spider veins. In some cases, the veins are caused by weak valves which create poor blood flow. This leads to the appearance of varicose veins. Genetic makeup can also be a cause of varicose veins, especially in women. Other risk factors that contribute to varicose veins are obesity, prolonged standing or sitting, and pregnancy. What treatments are available for varicose and spider veins? For mild treatment, wearing of compression stockings is recommended. Elevating the affected leg while sitting or sleeping can also help alleviate the symptoms. For those affected by the more visible or uncomfortable effects of varicose and spider veins, sclerotherapy or laser therapy is recommended. These are non-surgical procedures which can permanently remove the unwanted veins. Regular exercise helps to improve blood circulation and tone your leg muscles which can act as a preventative measure against varicose and spider veins. It also helps in keeping your weight down, which causes less pressure and strain on the veins. You can help to prevent varicose and spider veins by changing positions or shifting weight frequently when standing or sitting. If sitting, crossed legs should be avoided, as should the wearing of tight clothes. For pregnant women, varicose or spider veins can be avoided by sleeping on your left side. This measure helps to keep the weight of the baby off the major vein. Usually, varicose and spider veins are harmless and their main issue is cosmetic. However, if leg pain, rapid heartbeat, or fever is experienced this could be indication of a blood clot in the vein which is potentially dangerous and medical treatment should be sought. Is treatment for varicose or spider veins always necessary? If varicose and spider veins don’t produce any physical symptoms that make it hard for the individual to live a normal life, it is not always necessary. When the varicose or spider veins produce severe symptoms, such as ulcers on the skin, thrombophlebitis and bleeding, treatment should always be considered. Why choose Ashbury Cosmetics for your varicose vein treatment? 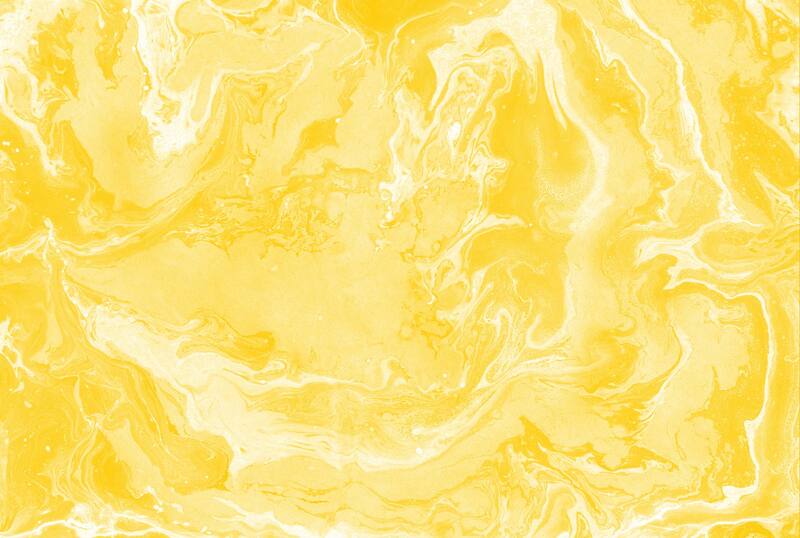 At Ashbury Cosmetics we offer affordable prices, and Medicare rebate may apply. Pregnancy Can Intensify Varicose Veins! Stop your Vein Pain with Ashbury Cosmetics! 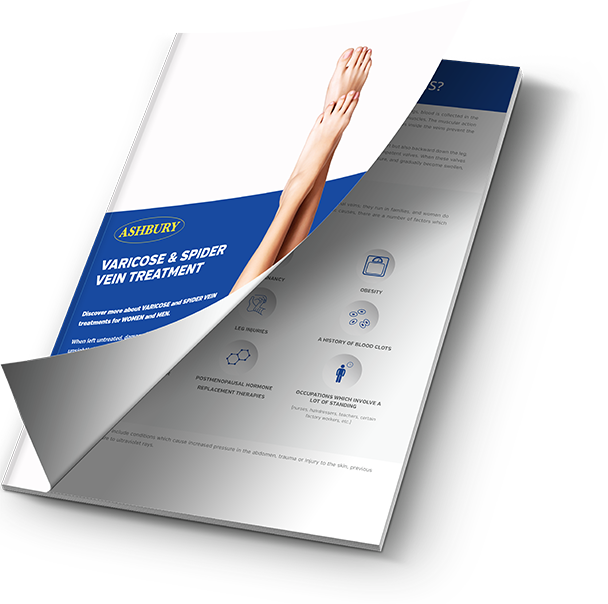 Whether it is facial, leg or other areas of varicose or spider veins, you can be assured that at Ashbury Cosmetics in Brisbane or on the Gold Coast, we can offer the solution to your problem. Equipped with the latest technology in treating unwanted veins, our centre provides you with best methods for comfort and convenience. To find out more about our varicose vein treatment, or to book a consultation at Ashbury Cosmetics, contact us today.